Free Summer Music in L.A.
There’s a reason Los Angeles is one of the most visited cities in America. 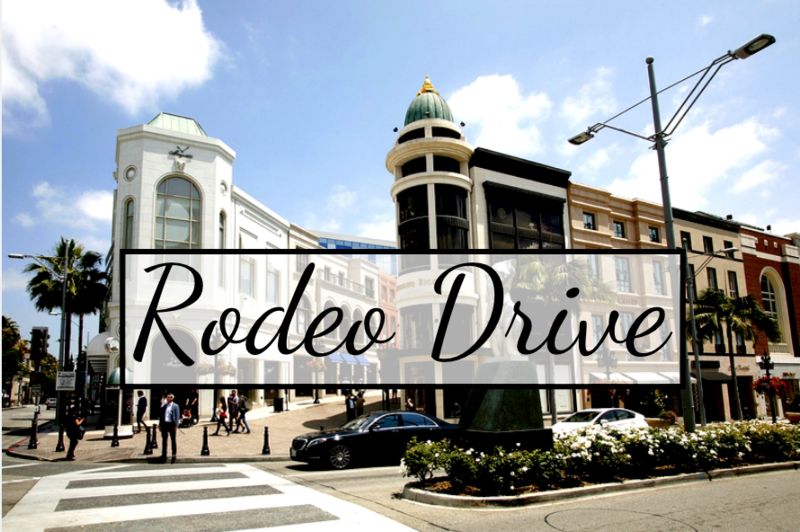 From the great weather and cuisine to the activities that are offered, there’s always something going on in the city of Angels. 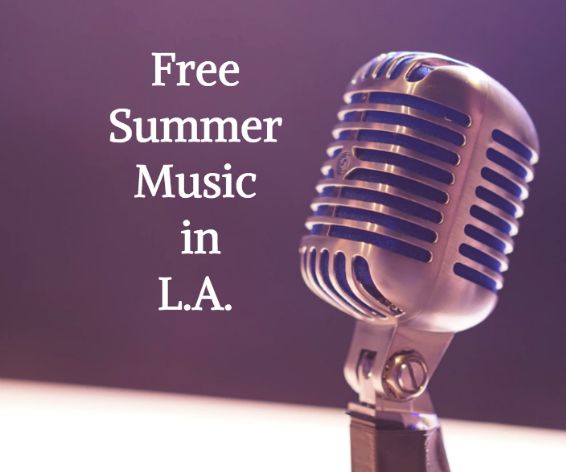 If you are looking for fun activities for large groups, consider checking out one of the free summer music LA events that are taking place this summer. KCRW Summer Nights Brought to you by KCRW, a member of the National Public Radio, the station hosts a number of different summer performances for all to enjoy. The event is free and open to all ages. Throughout the summer these performances take place at various places throughout Los Angeles. For example, on August 2nd, the event will take place at the Museum of Contemporary Art in Santa Barbara. On August 3rd, the event will take place at Union Station in Downtown Los Angeles. For more information, visit the official website. Grand Performances. Known as the “Best Free Outdoor Summer Concert Series” by Los Angeles Magazine, Grand Performances presents a series of events during the summer spanning a variety of genres from music, theater, dance and more. All the events take place at the beautiful California Plaza located in Downtown. 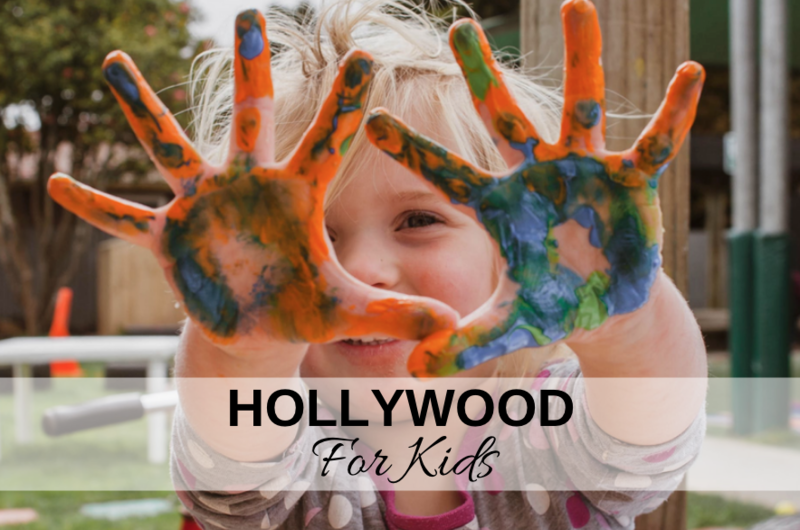 The events are family friendly and are always free. See what’s up next by visiting the website. Jazz at LACMA. The Los Angeles County Museum of Art hosts a variety of music centered events throughout the year. One local favorite, especially if you love jazz, is the Jazz at LACMA series. 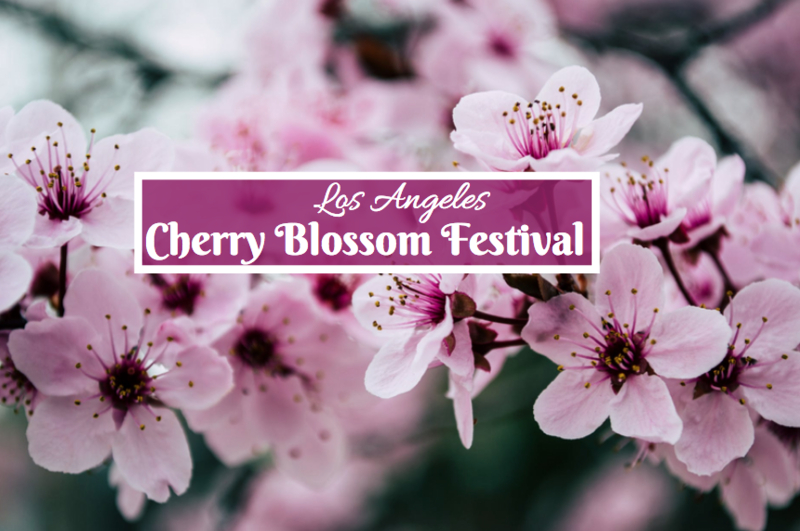 Performed by some of the most leading Southern California artists, the event has been taking place for over 20 years and continues to impress. This event takes place annually from April through November. These events take place Fridays at 6pm. Visit the website for more information.